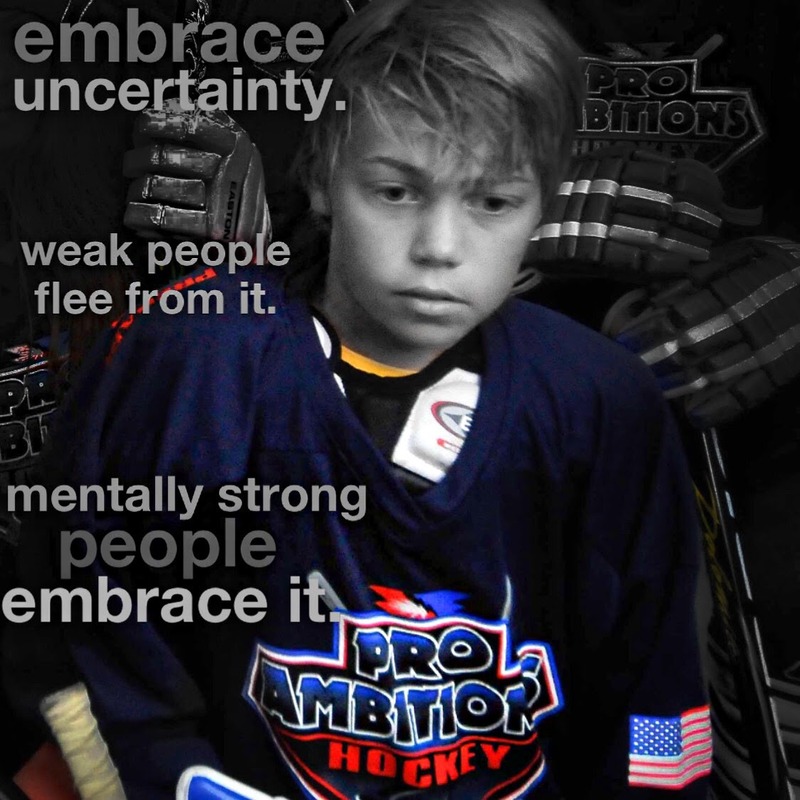 Embrace Uncertainty in Hockey - Pro Ambitions Hockey, Inc. Most people want to predict the future. But nobody can with 100% accuracy. Which means there will always be uncertainty. My daughter is being recruited by D1 and Ivy League Schools. But she is a freshman. All you can control is what you do today. Parents email me about their kids not making the team they wanted to make. Same thing happened to me many times. Stay on your own personal course. Control what you can do every day. Take the challenge of uncertainty. Keep you on your toes. Weak people flee from uncertainty. Mentally strong people will embrace it. Christmas Vacation Training Clinics in the Boston Area is filling up. We have a variety of programming. Many campers fly in for one of the two or three day clinics over the school break to train with us annually. Mr. 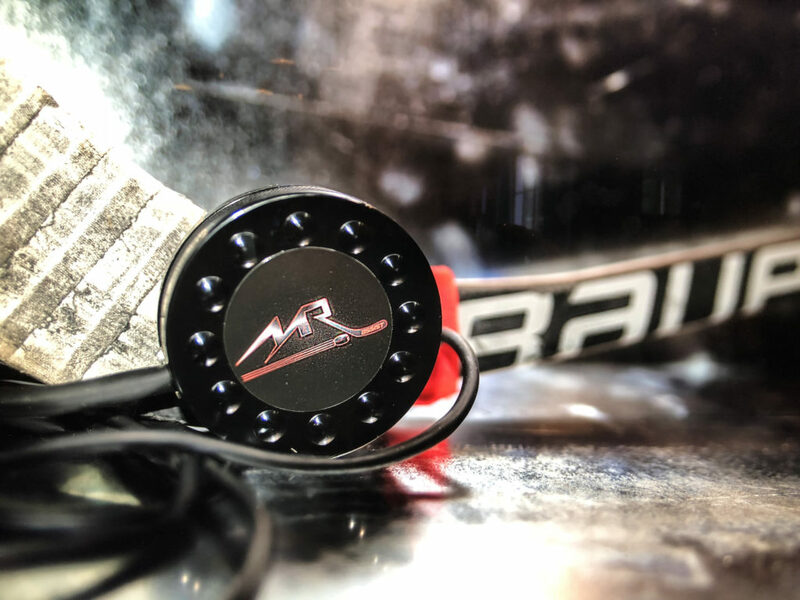 Assist is a GREAT stocking stuffer or holiday present. It is my favorite hockey training tool.